We've selected your closest dealer for a more customized web experience. Select your preferred dealer for a more tailored experience on the Lexus websites. 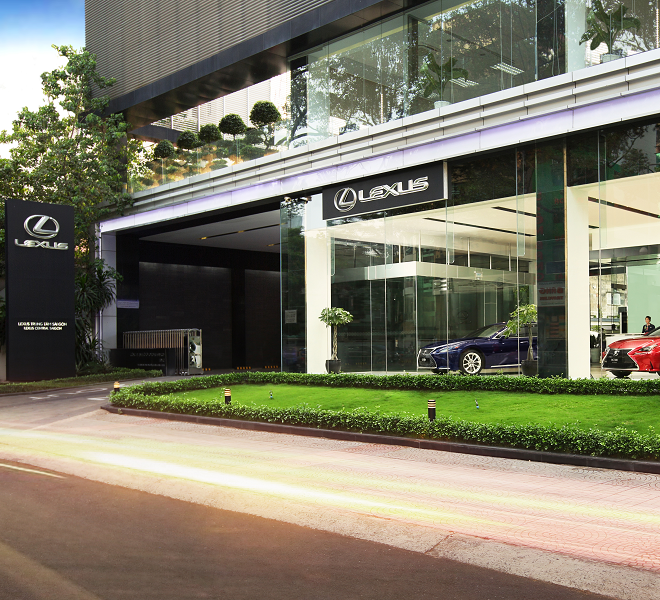 Lexus is deeply committed to delivering superior quality in all that we do. Our business model is based on treating every customer like a guest in our own home. This means providing the highest quality of attention and care at every level, from design conception to dealership and from purchase to service. Called omotenashi, this unique culture outlines our human-centered approach to everything we create. What sets Lexus apart from other luxury brands is our daring originality. We are courageous in accepting challenges others deem irreconcilable, and provocative in our ideas and solutions. With a new era of brave designs, exhilarating performances, imaginative technologies and our hallmark takumi craftsmanship, Lexus is driving a new relationship between man and machine.